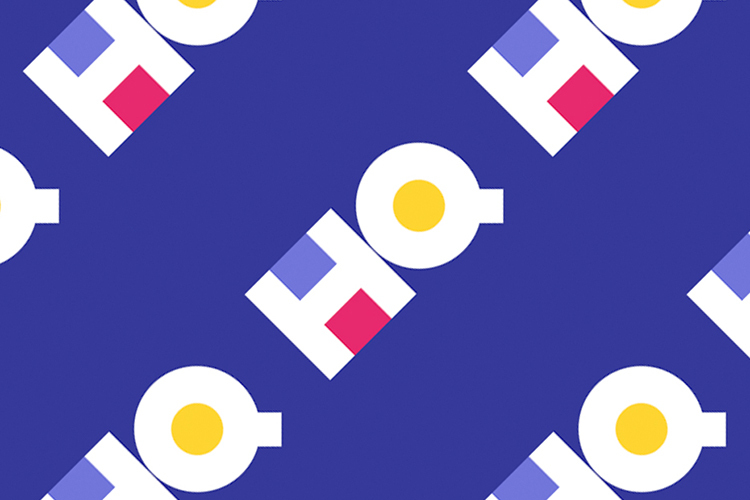 In just a short time, HQ Trivia has gained a ton of traction. On New Year’s Day, over 750,000 people logged onto their phones at the same time to play HQ Trivia. That also happens to be the day when the game first debuted on Android. And soon after that, the game saw over 1 Million concurrent players. And earlier today, close to 1.8 Million players logged in to try out their luck and trivia skills. So, why are so many people willing to sacrifice 10-15 minutes of their daily life and play this game – and not even get basic questions right? Well, the answer is simple: Prize Money. In fact, the company is not being cheap when it comes to doling out prize money. Earlier today, over 1.8 Million people were battling it out for $25,000! And guess what? Only five players managed to win, which means each of them walked away with $5,000. HQ has been hosting a lot of games lately with huge prize money on the line. So, we decided to look up how much money the company has given out till date. Thankfully, Jay Kapoor (@JayKapoorNYC) has been doing a lot of research on this as well. Lots of SAVAGERIES tonight as we dwindled down 1.8M to only FIVE winners in a $25K @hqtrivia game. They're going to enjoy A LOT of tasty Portuguese Tempura in an @AirBNB while watching Starship Troopers. As you see from the tweet embedded above, HQ Trivia has spent a lot of money. Like a lot! It doesn’t come as a surprise though. The chart shows the weekly prize spent by the company since October 22nd. Till now, the company has spent over a whopping $572,000 in prize money. That number itself can be quite compelling for people who have not yet played the game. Prize money is pretty much the only means to drive app usage up at this time for HQ, and going by the consistent new records, it seems to be working. As prize money has gone up, so has the number of players. There was a lot of speculation about the company trying to fool people by not allowing them to cash out. However, HQ addressed that recently as well and announced that the players are free to cash out anytime at their will. That being said, money shouldn’t be an issue for the company as they had previously raised $8 million in funding. In fact, there are multiple reports stating that they’re seeking more funding. Whatever it is, we’ll find out soon.